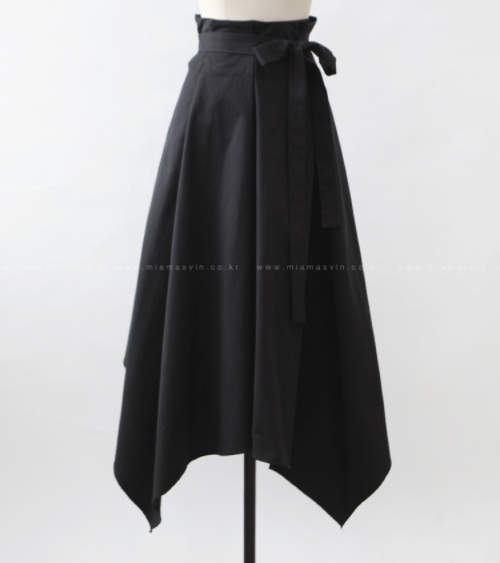 Let this Handkerchief Hem Skirt be your fashion statement! This piece comes in beige and black with a flattering high waist, a self-tie belt detail at the front, a zipper closure at the back, and a show-stopping handkerchief hem. Finish your ensemble by matching it with a blouse and a pair of Mary Janes.